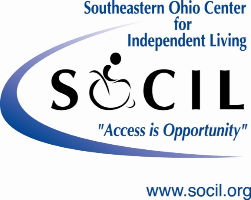 There are 12 Centers for Independent Living (CILs) in the State of Ohio. 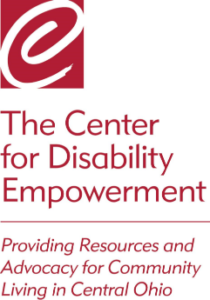 CILs are unique in that a majority of board and staff members are individuals with disabilities. CILs are a one-stop resource for Ohioans with disabilities, providing a variety of programs and services. Our collective goal is to assist these citizens to live independently in their community of choice. 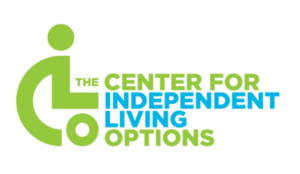 Many CILs provide additional services beyond the list above that focus on working with individuals to achieve their goals of being more independent in the community. CILs also engage in their communities to work with partners to make the community more accessible and inclusive to all disabilities. CILs work with individuals of all ages, and all types of disabilities.